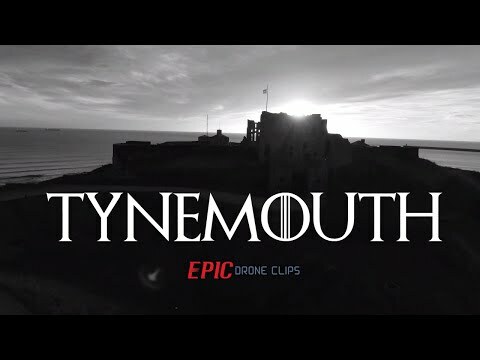 Tynemouth Castle is located on a rocky headland (known as Pen Bal Crag) at Tynemouth, overlooking Tynemouth Pier and the mouth of the River Tyne. 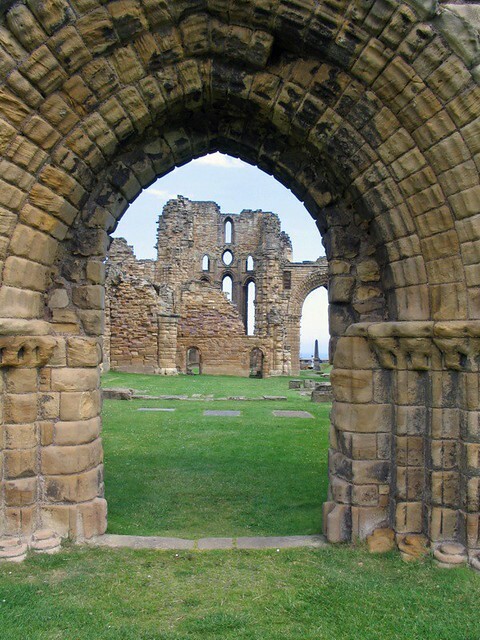 The castle-towers, gatehouse and keep are combined with the ruins of the Benedictine priory where early kings of Northumbria were buried. 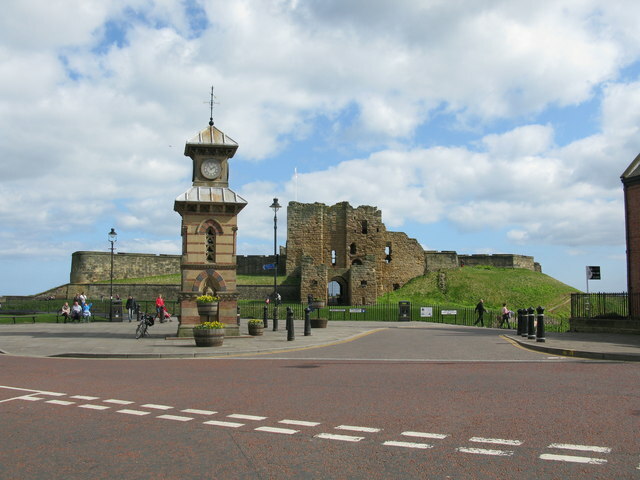 The castle and priory are run by English Heritage. 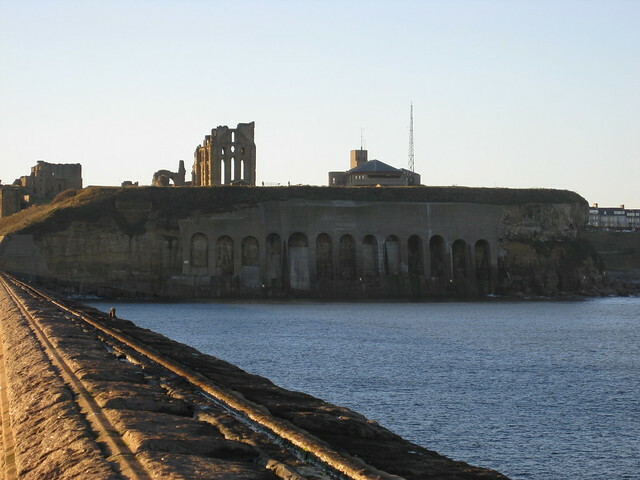 Little is known of the early history of the site. Some Roman stones have been found there, but there is no definite evidence that it was occupied by the Romans. 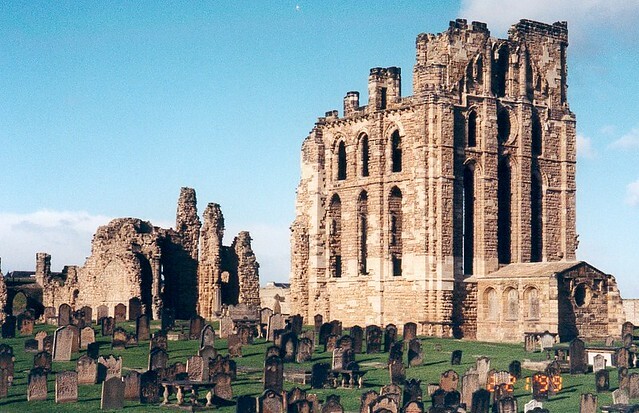 The Priory was founded early in the 7th century, perhaps by Edwin of Northumbria. 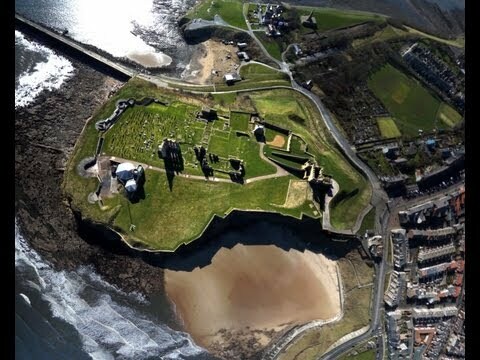 In 651 Oswin, king of Deira was murdered by the soldiers of King Oswiu of Bernicia, and subsequently his body was brought to Tynemouth for burial. He became St Oswin and his burial place became a shrine visited by pilgrims. 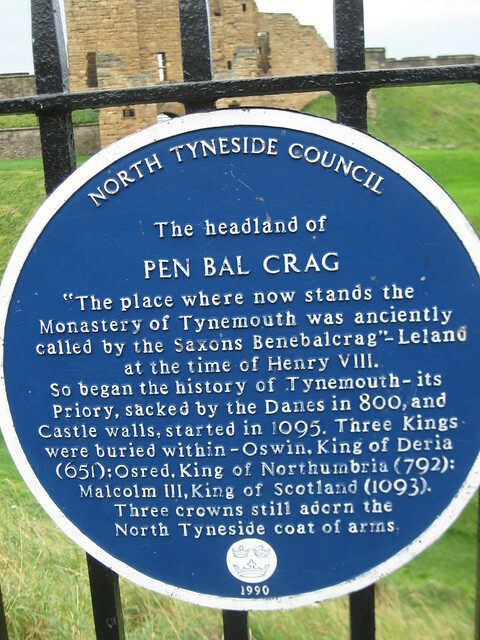 He was the first of the three kings buried at Tynemouth. 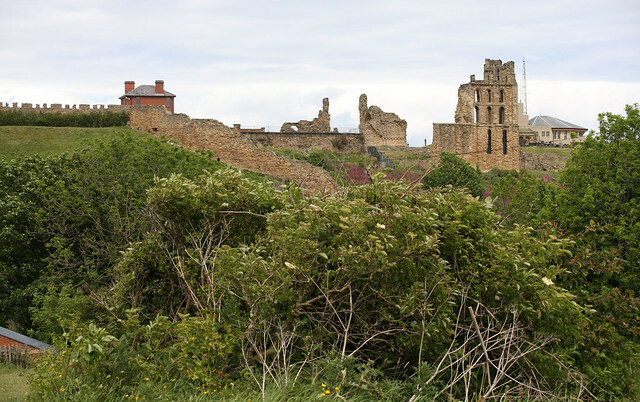 In 792 Osred II, who had been king of Northumbria from 789 to 790 and then deposed, was murdered. 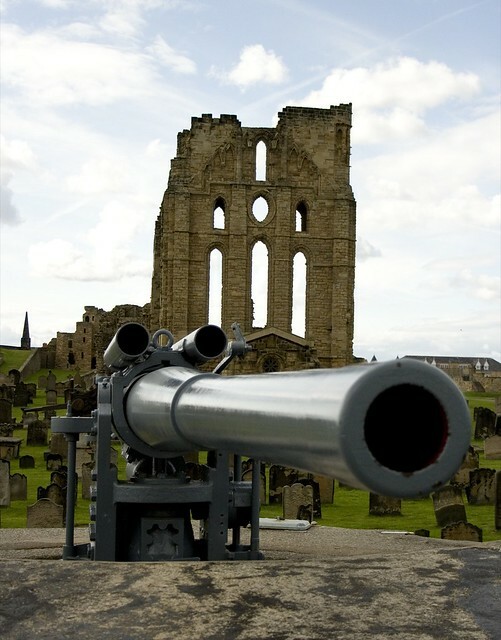 He also was buried at Tynemouth Priory. 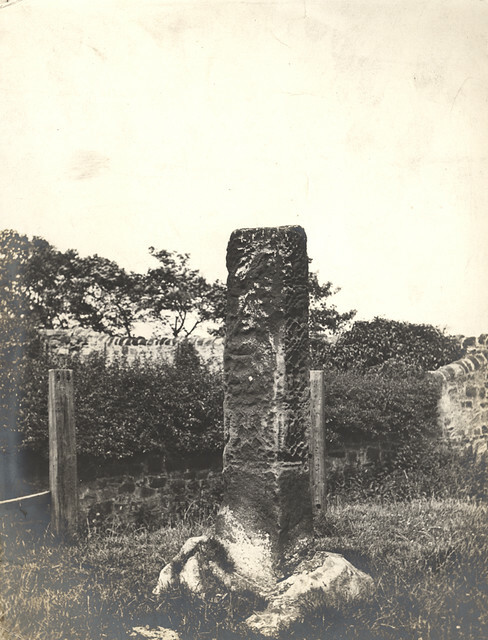 Osred was the second of the three kings buried at Tynemouth. 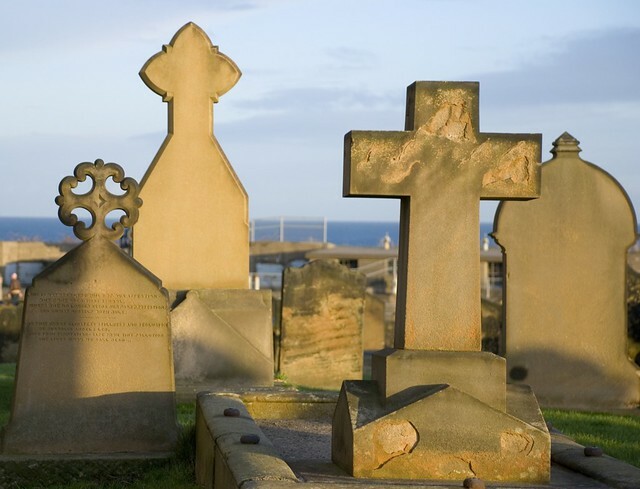 The third king to be buried at Tynemouth was Malcolm III, king of Scotland, who was killed at the Battle of Alnwick in 1093. (This is the same Malcolm who appears in Shakespeare's Macbeth.) 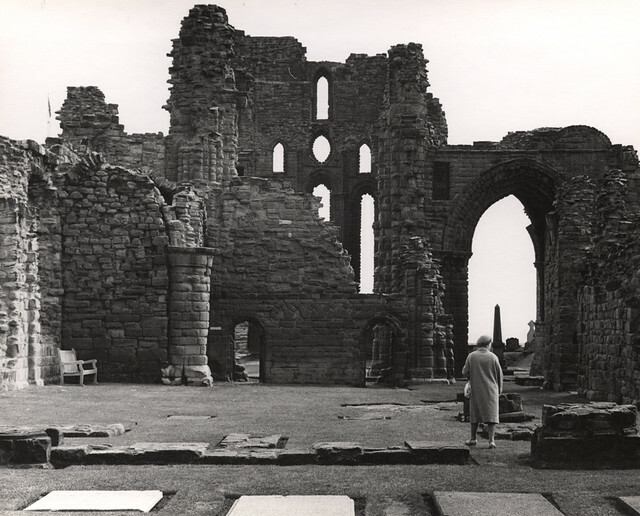 The king's body was sent north for reburial, in the reign of his son Alexander I, at Dunfermline Abbey, or possibly Iona. 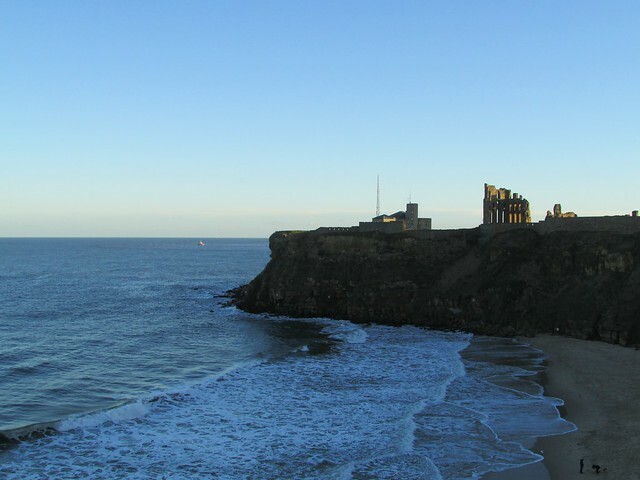 Earl Tostig made Tynemouth his fortress during the reign of Edward the Confessor. 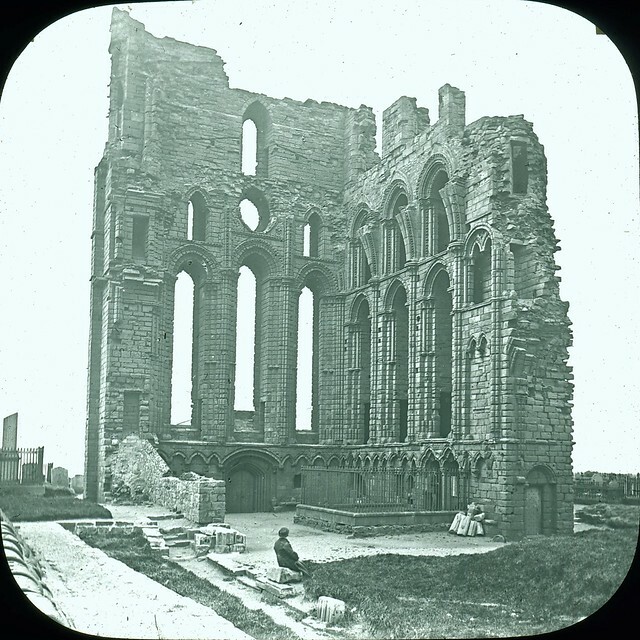 By that time, the priory had been abandoned and the burial place of St Oswin had been forgotten. 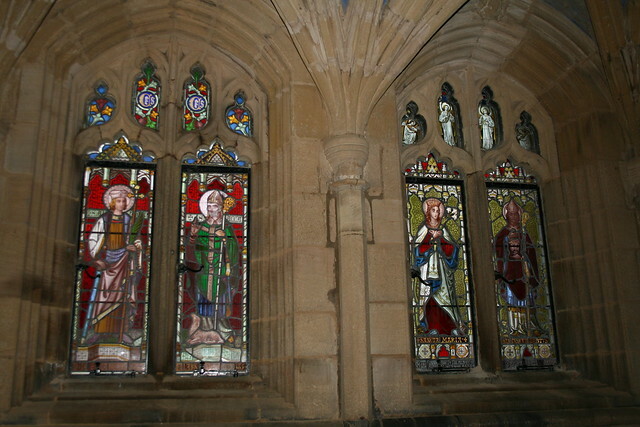 According to legend, the St Oswin appeared in a vision to Edmund, a novice, who was living there as a hermit. 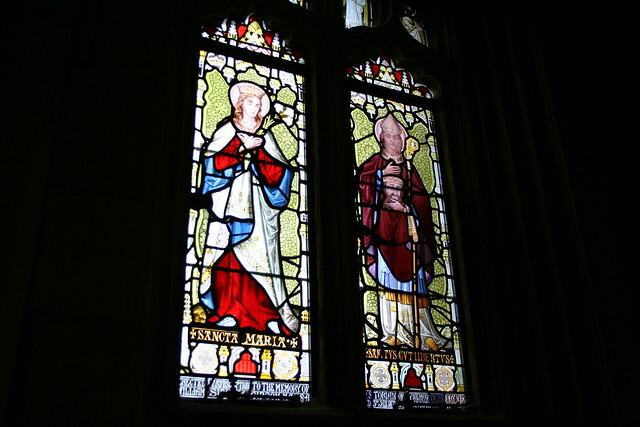 The saint showed Edmund where his body lay and so the tomb was re-discovered in 1065. Tostig was killed at the Battle of Stamford Bridge in 1066 and so was not able to re-found the monastery as he had intended. 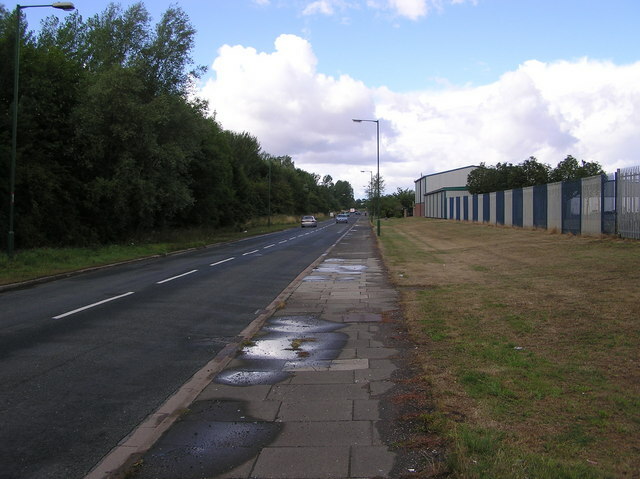 In 1074 Waltheof II, Earl of Northumbria, last of the Anglo-Saxon earls, granted the church to the monks of Jarrow together with the body of St Oswin (Oswine of Deira), which was transferred to that site for a while. 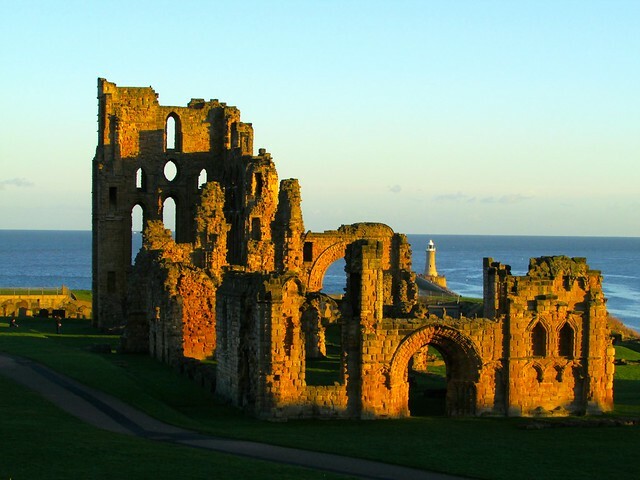 In 1090 Robert de Mowbray, Earl of Northumberland decided to re-found Tynemouth Priory, but he was in dispute with William de St-Calais, the Bishop of Durham and so placed the priory under the jurisdiction of the priory of St Albans. 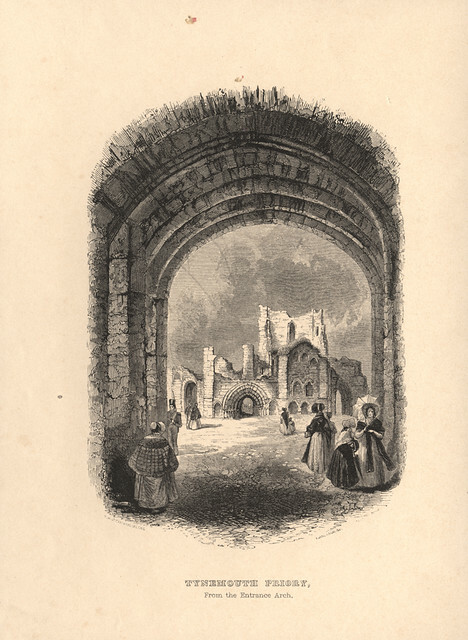 Monks were sent from St Albans in 1090 to colonise the new monastery. However, when the abbot of St Albans visited in 1093, Prior Thurgot of Durham met him and prevented the usurpation of the rights of Durham. 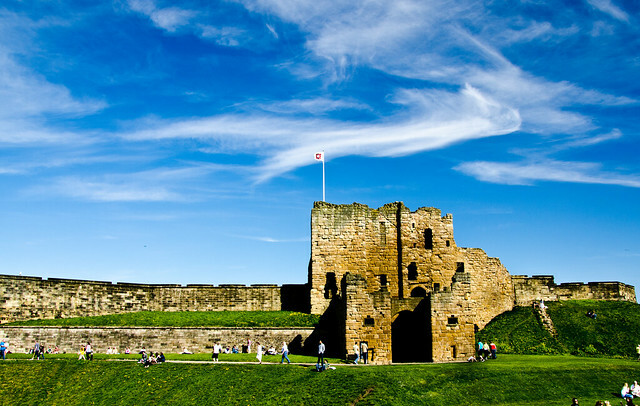 In 1093 Malcolm III of Scotland invaded England and was killed at Alnwick by Robert de Mowbray. 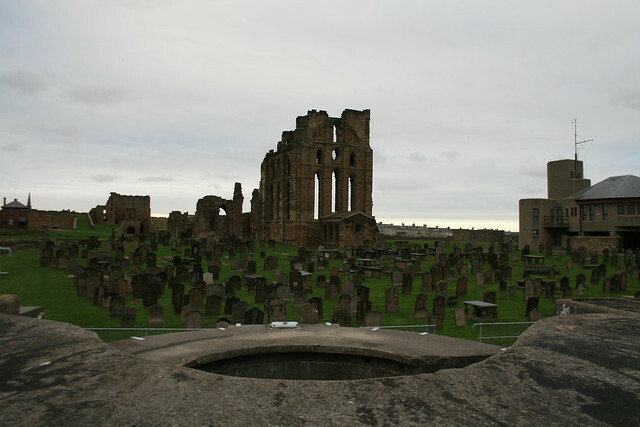 Malcolm's body was buried at Tynemouth Priory for a time, but it is believed that he was subsequently reburied in Dunfermline Abbey, in Scotland. 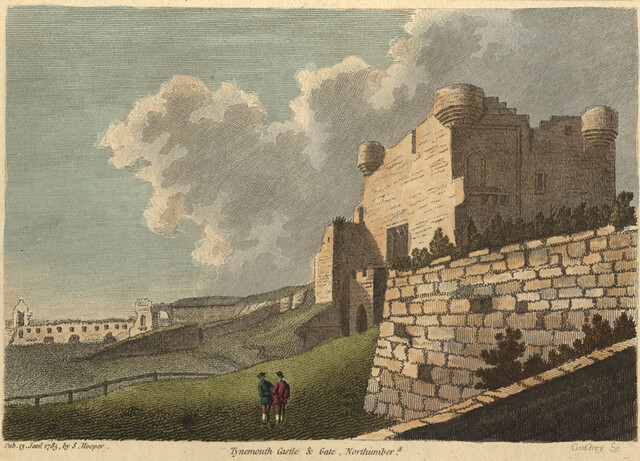 In 1095 Robert de Mowbray took refuge in Tynemouth Castle after rebelling against William II. 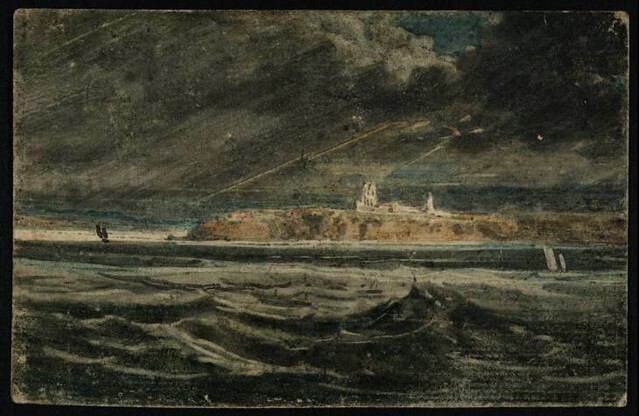 William besieged the castle and captured it after two months. 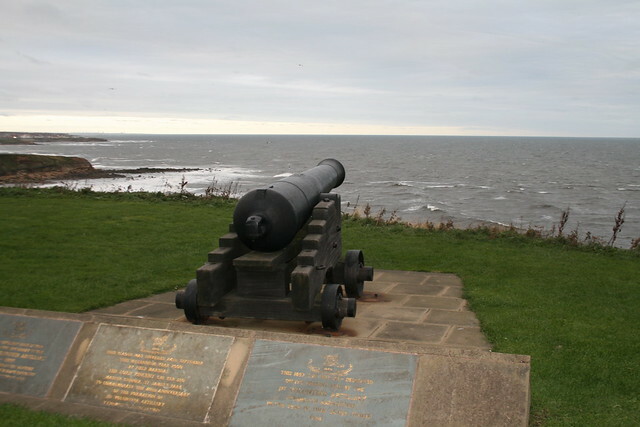 Mowbray escaped to Bamburgh Castle, but subsequently returned to Tynemouth. 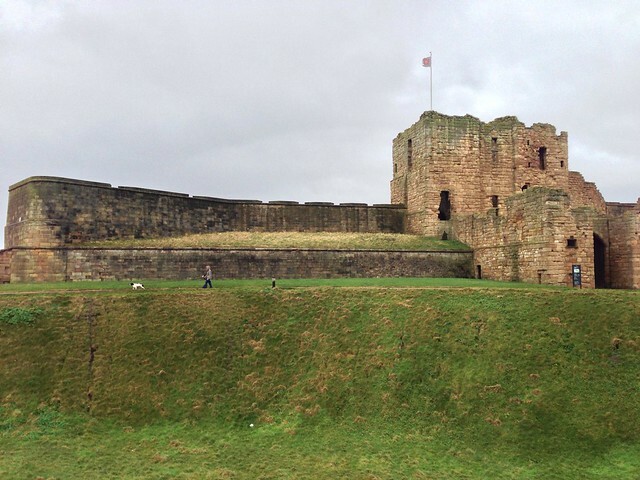 The castle was re-taken and Mowbray was dragged from there and imprisoned for life for treason. In 1110 a new church was completed on the site. 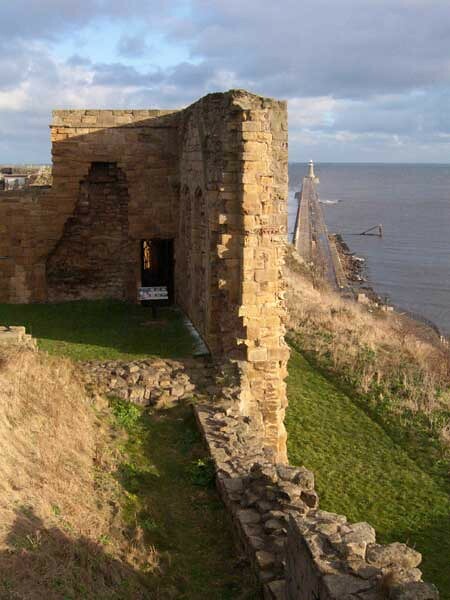 In 1312 King Edward II took refuge in Tynemouth Castle together with his favourite Piers Gaveston, before fleeing by sea to Scarborough Castle. These events were dramatised by Christopher Marlowe in his play Edward II, published in 1594. 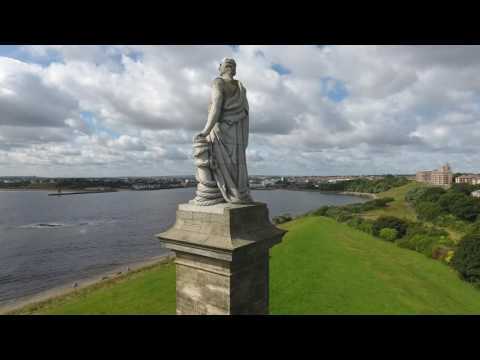 Act 2 Scene 2 of the play is set 'Before Tynemouth Castle'; Act 2 Scene 3 is set 'Near Tynemouth Castle'; and Act 2 Scene 4 is set 'In Tynemouth Castle'. 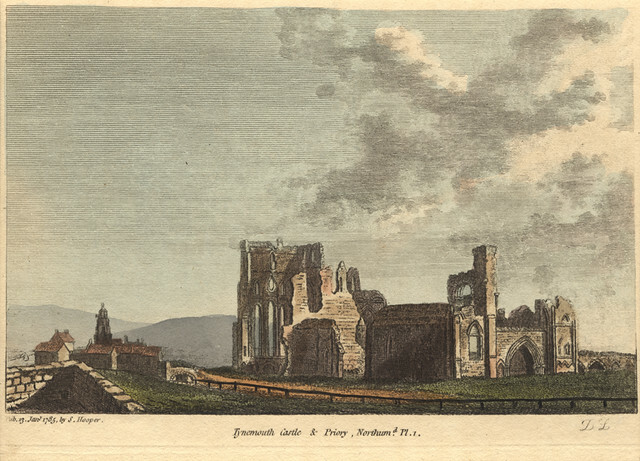 Tynemouth Priory was also the resting place of Edward's illegitimate son Adam FitzRoy. 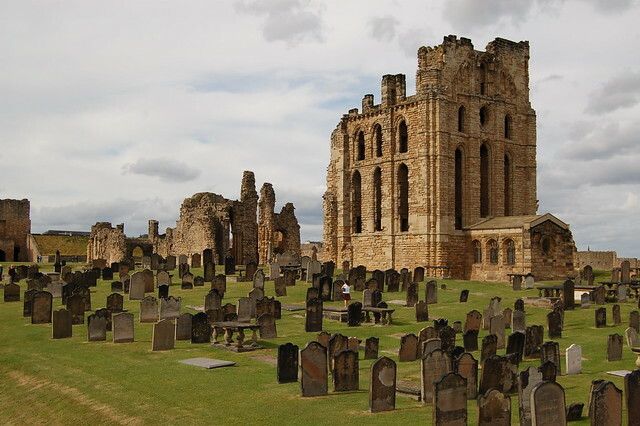 FitzRoy accompanied his father in the Scottish campaigns of 1322, and died shortly afterwards on 18 September 1322, of unknown causes, and was buried at Tynemouth Priory on 30 September 1322; his father paid for a silk cloth with gold thread to be placed over his body. 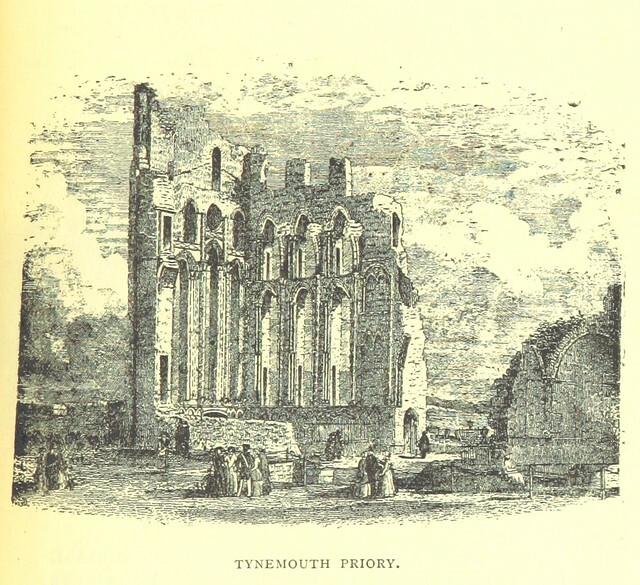 In 1538 the monastery of Tynemouth was disbanded by Robert Blakeney, the last prior of Tynemouth. At that time, apart from the prior, there were fifteen monks and three novices in residence. 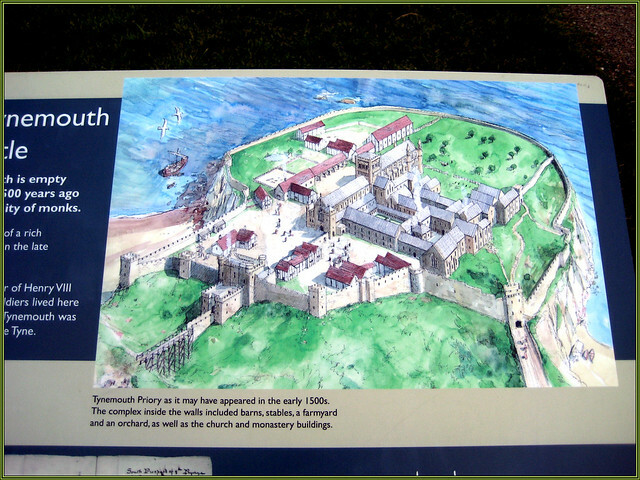 The priory and its attached lands were taken over by King Henry VIII who granted them to Sir Thomas Hilton. 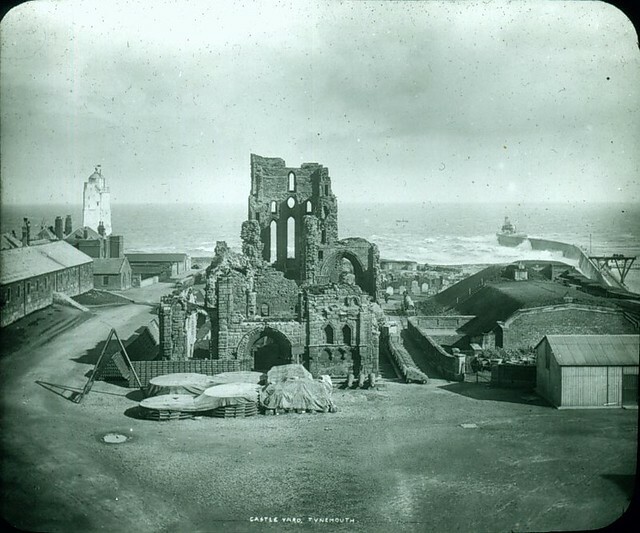 The monastic buildings were dismantled leaving only the church and the Prior's house. 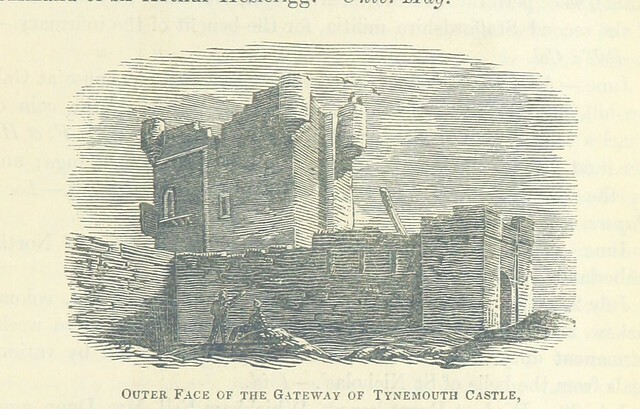 The castle, however, remained in royal hands. 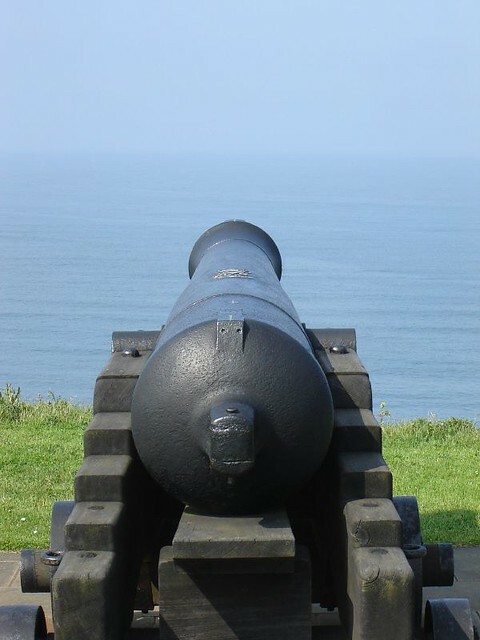 New artillery fortifications were built from 1545 onwards, with the advice of Sir Richard Lee and the Italian military engineers Gian Tommaso Scala and Antonio da Bergamo. The medieval castle walls were updated with new gunports. 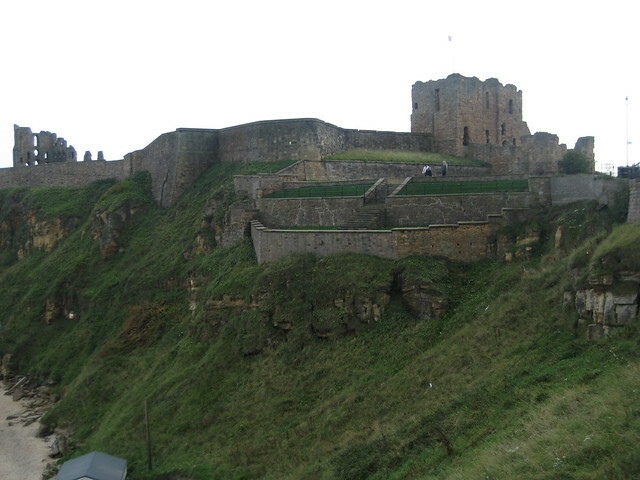 The castle was the birthplace of Henry Percy, 9th Earl of Northumberland in 1564, during the period when his father, the 8th Earl, was guardian of the castle. 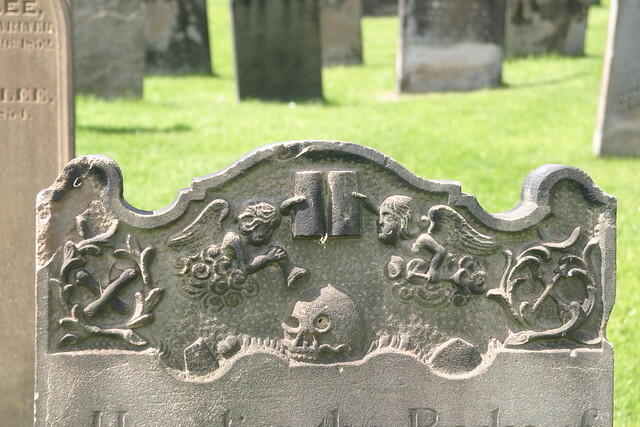 The church remained in use as a parish church until 1668 when a new church was built nearby. 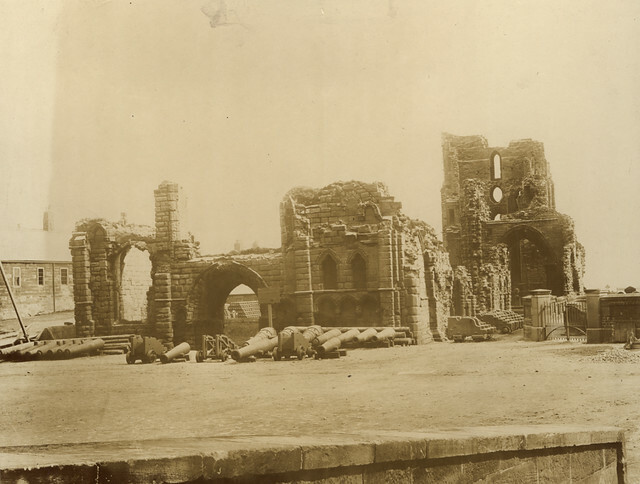 The ruins of the church can still be seen. 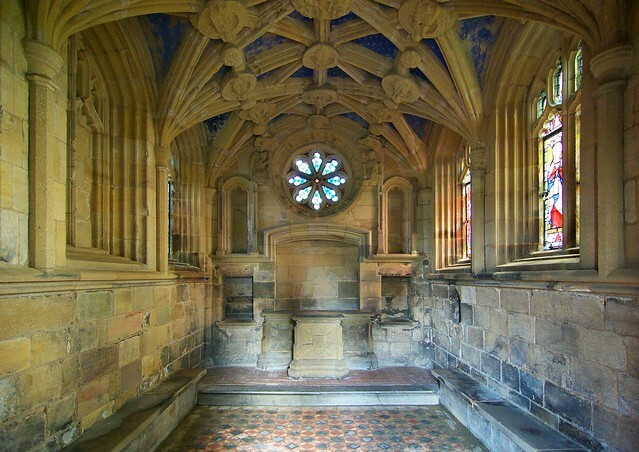 Beneath them is a small (18 feet by 12 feet) chapel, the Oratory of St Mary or Percy Chapel. 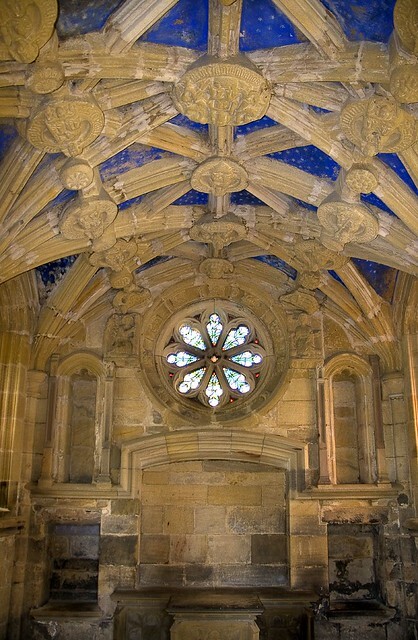 Its notable decorative features include a painted ceiling with numerous coats of arms and other symbols, stained-glass side windows, and a small rose window in the east wall, above the altar. 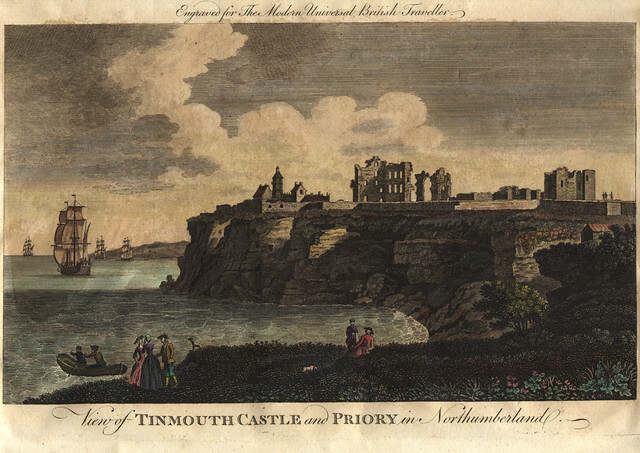 In 1665 a lighthouse was erected on the headland (using stone taken from the priory), within the castle walls, as a guide to ships entering the River Tyne; it was rebuilt in 1775. 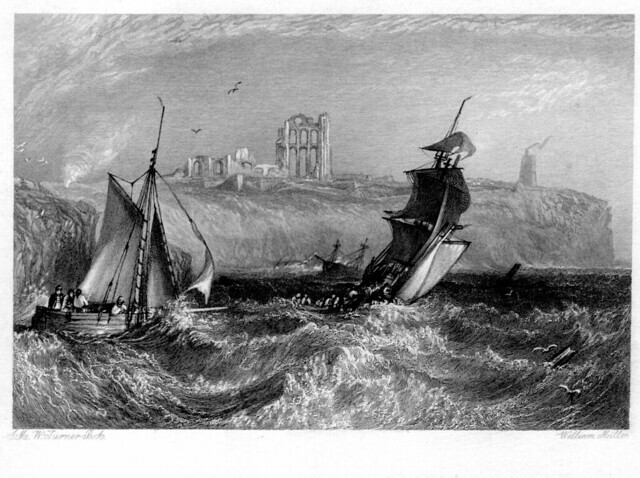 (In earlier centuries a light had been maintained on the Priory tower for the benefit of mariners.) 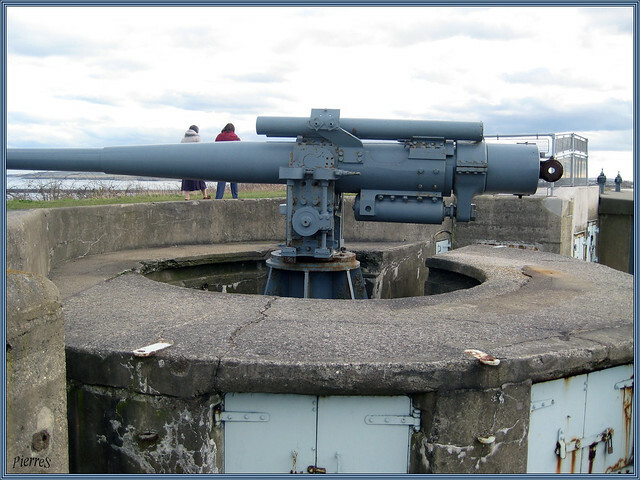 The lighthouse was initially coal-fired, but in 1802 an oil-fired argand light was installed; by 1871 it displayed a revolving red light. 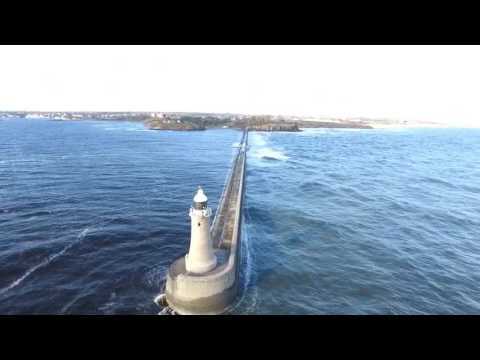 The lighthouse (which had been purchased by Trinity House in 1841) remained in operation until 1895, when it was replaced by St. Mary's Lighthouse in Whitley Bay to the north. 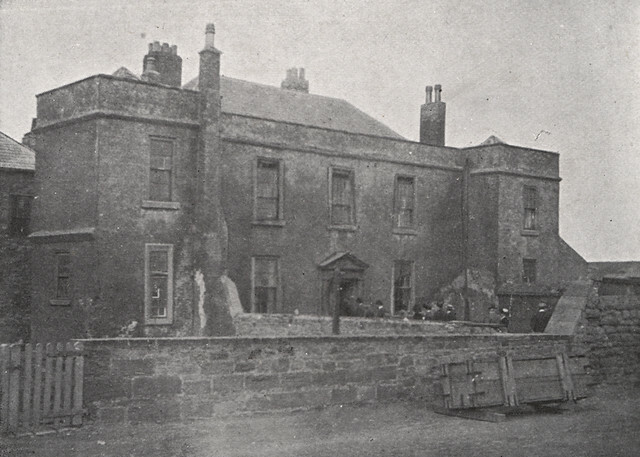 It was subsequently demolished in 1898. 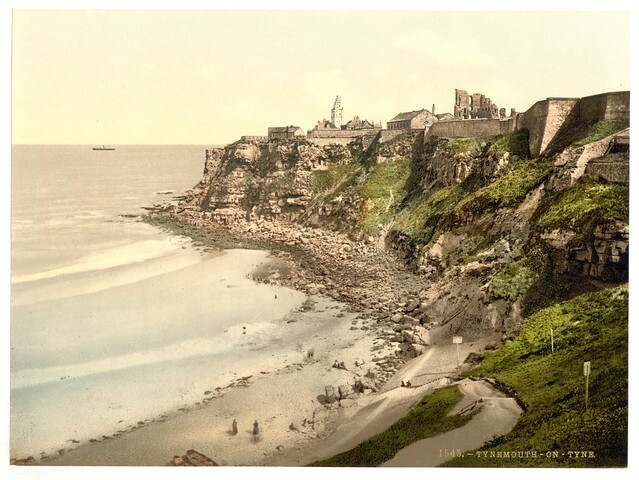 At the end of the 19th century the castle was used as a barracks with several new buildings being added. 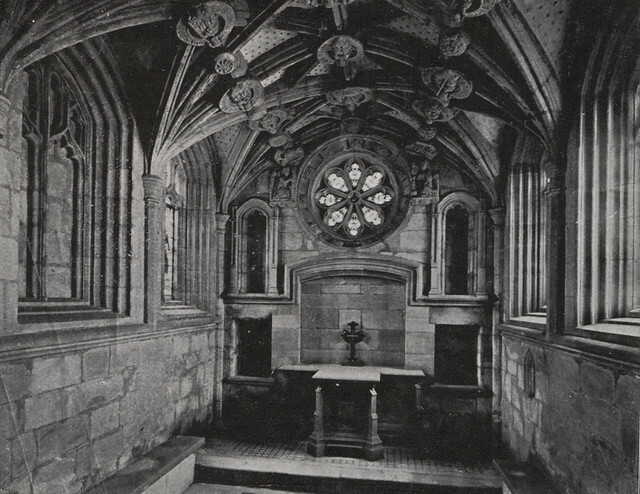 Many of these were removed after a fire in 1936. 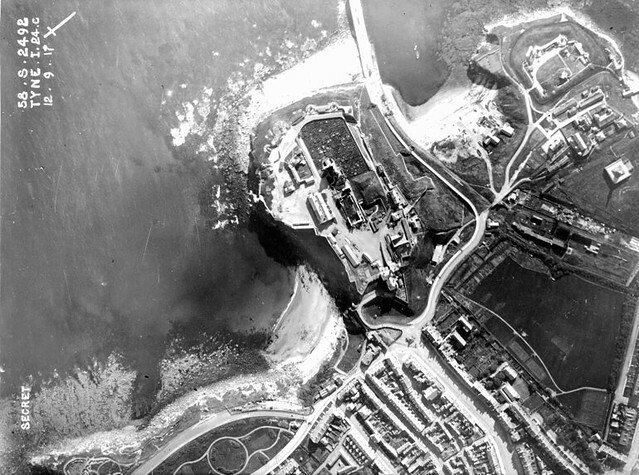 The castle played a role during World War II when it was used as a coastal defence installation covering the mouth of the river Tyne. 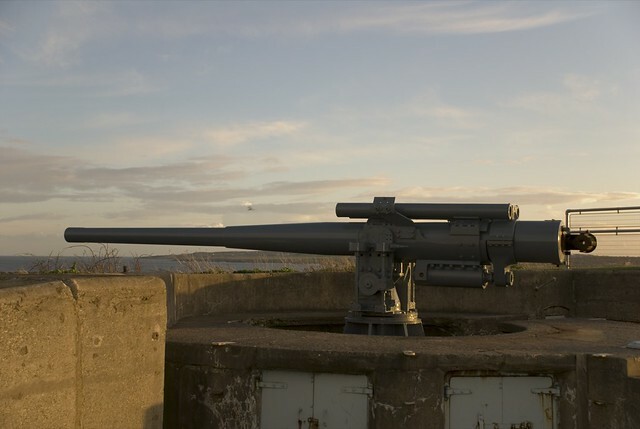 The restored sections of the coastal defence emplacements are open to the public. 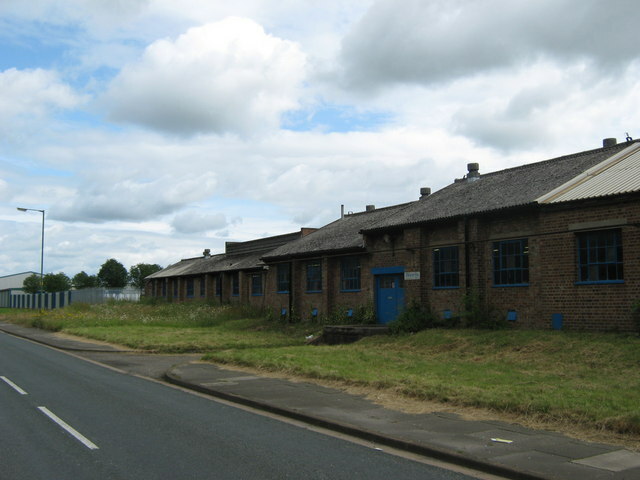 These include a guardroom and the main armoury, where visitors can see how munitions were safely handled and protected. 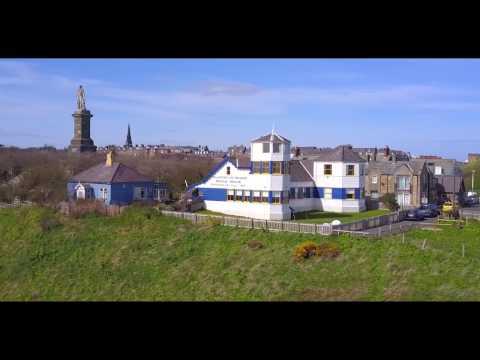 More recently the site has hosted the modern buildings of Her Majesty's Coastguard; however the new coastguard station, built in 1980 and opened by Prince Charles, was closed in 2001. 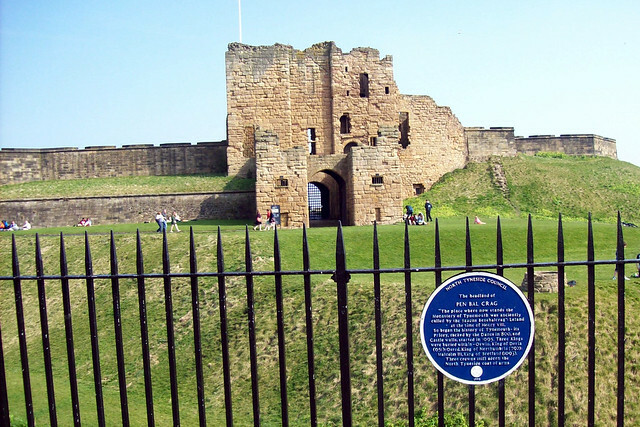 Tynemouth Castle and Priory is now managed by English Heritage, which charges a nominal admission fee. 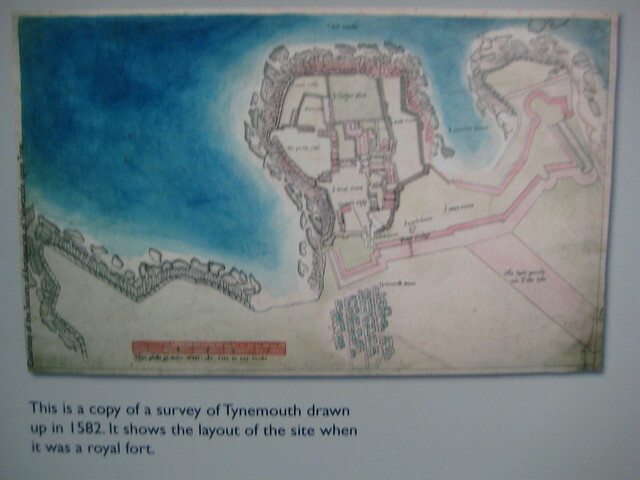 Visit the page: Tynemouth Castle and Priory for references and further details. You can contribute to this article on Wikipedia. 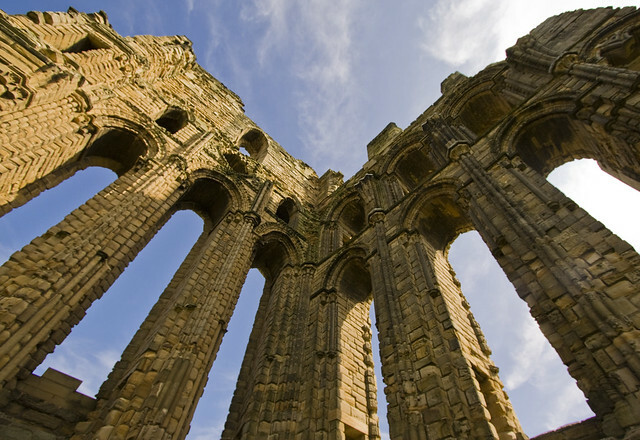 - The site includes visitor information, photographs and a PDF with arrival activities. 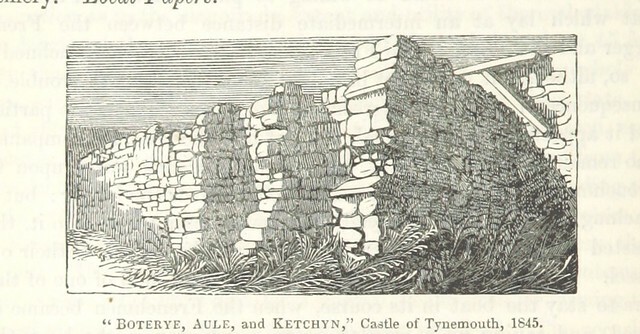 Image taken from page 206 of 'The Local Historian's Table Book of remarkable occurrences, historical facts, traditions, legendary and descriptive ballads, connected with the Counties of Newcastle-upon-Tyne, Northumberland, and Durham. Historical Division. 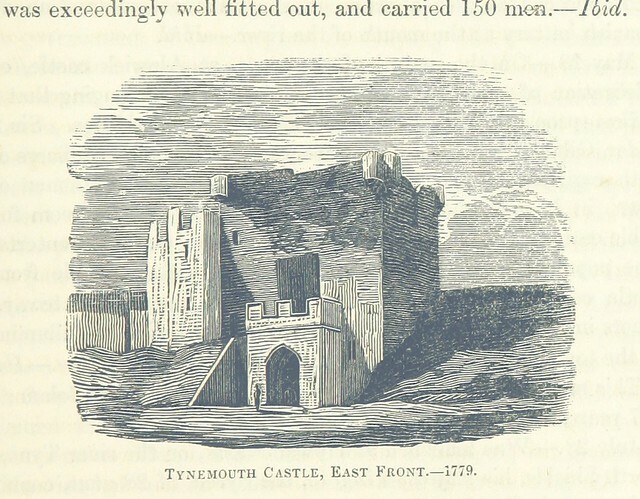 Image taken from page 715 of 'The Local Historian's Table Book of remarkable occurrences, historical facts, traditions, legendary and descriptive ballads, connected with the Counties of Newcastle-upon-Tyne, Northumberland, and Durham. Historical Division. 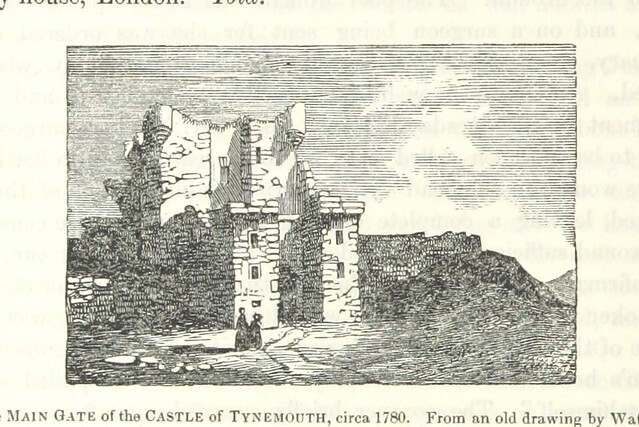 Image taken from page 55 of 'The Local Historian's Table Book of remarkable occurrences, historical facts, traditions, legendary and descriptive ballads, connected with the Counties of Newcastle-upon-Tyne, Northumberland, and Durham. Historical Division. 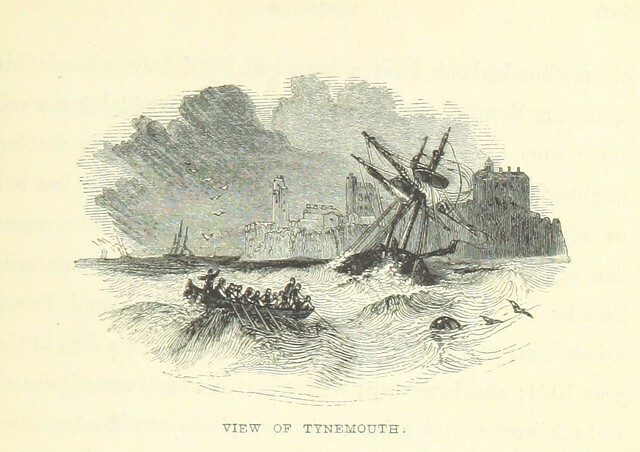 Image taken from page 210 of 'The Local Historian's Table Book of remarkable occurrences, historical facts, traditions, legendary and descriptive ballads, connected with the Counties of Newcastle-upon-Tyne, Northumberland, and Durham. Historical Division.